Nanoengineers at the University of California, San Diego say they have created a “nanosponge” that is capable of safely removing a broad class of dangerous substances from the bloodstream – including toxins produced by MRSA, E. coli, venomous snakes, and bees. In a study using the toxin from MRSA, inoculation with nanosponges enabled 89 percent of mice to survive lethal doses. The team has published details of their work in Nature Nanotechnology. 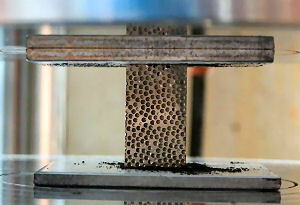 Researcher Liangfang Zhang said nanosponges can neutralize a range of pore-forming toxins, which destroy cells by poking holes in the cell membrane. Unlike other anti-toxin treatments that need to be custom synthesized for individual toxin type, the nanosponges can absorb different pore-forming toxins regardless of their molecular structures. 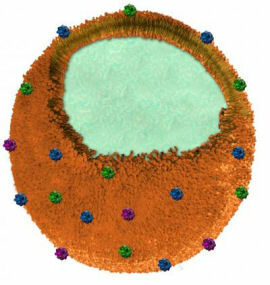 Each nanosponge has a diameter of 85 nanometers and is made of a biocompatible polymer core wrapped in segments of red blood cell membrane. This allows it to evade the immune system and remain in circulation in the bloodstream while it collects the toxins. The nanosponges had a half-life of 40 hours in the researchers’ experiments in mice. Zhang said the liver eventually metabolized both the nanosponges and the sequestered toxins, incurring no discernible damage. 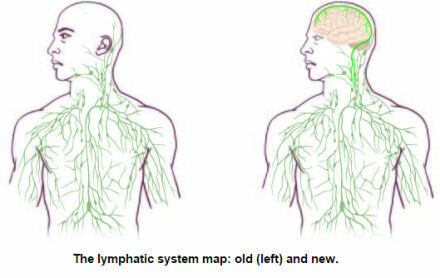 The researchers are aiming to translate this work into approved therapies as quickly as possible. “One of the first applications we are aiming for would be an anti-virulence treatment for MRSA. That’s why we studied one of the most virulent toxins from MRSA in our experiments,” said co-researcher “Jack” Che-Ming Hu. The next step, he added, is to pursue clinical trials.